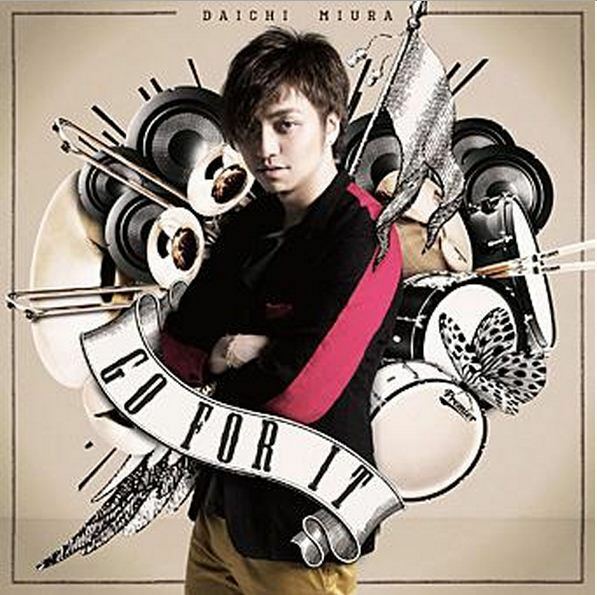 三浦大知 Miura Daichi “GO FOR IT” – New Japanese Single!!! うちの才能のあるハズバンドなの！あららら！笑ｗ | Japaneze Jusu!!! ようこそ!!! I actually enjoyed this video. I’m just gutted that it’s only 2:30. I was willing to watch the rest. His dance moves are flawless. the dancers are great movers and they are all good looking tooo!!! ^________^. Muira Daichi! Kimi wa sugoi dayo!